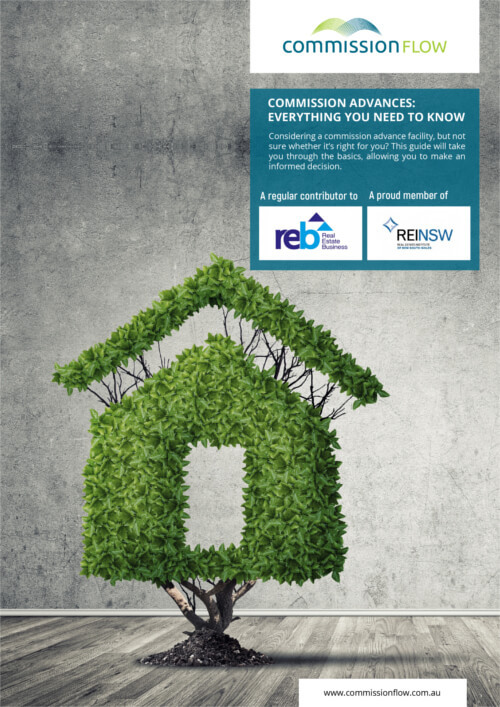 Small and medium sized Real Estate agencies often face periods of time when they’re struggling to maintain a positive cash flow. It’s common for there to be a significant lag time between the sale of a property and receiving funds. Traditionally, businesses have turned to banks to get a bit of financial help. With this scenario, the bank lends money to the business up to a certain limit, for a fixed period and with strings attached. Often, the business has to provide property as a security as well. As a result of this not-so-great lending situation, more and more agencies are turning to Real Estate Commission Loans. 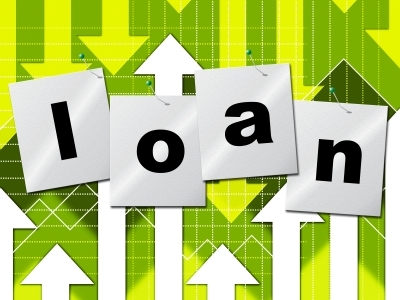 This article will explain why this alternative lending option is becoming so popular. What is a Commission Loan? A Commission Loan, also called a commission advance, put simply, brings forward the payment of your commission on the sale of a property. After your team closes a sale, your agency can put in a request to receive that commission on that very same day. The cash you receive can be used in any way you see fit to grow your agency. Why are more agencies choosing Commission Loans? This simple and effective way of improving cash flow offers a number of advantages over using a commercial overdraft facility or bank loan. No real estate is required as security – a common requirement of commercial overdrafts and bank loans is putting up personal or commercial real estate as security. With a commission loan, the value of the commission secures the finance, so real estate assets are not at risk. This is a huge benefit for directors who want to minimise their personal risk. Funds are accessed quickly – the paperwork and property valuation required for a commercial overdraft or bank loan can take weeks or even months. Commission Loans can be approved within 4 hours if your application is received and approved before midday. At worst, you’ll have your funds the next day! Frees up security for other uses – since Commission Loans don’t require real estate to be used as security, your property remains free to be used as security for other uses, such as investment. Your credit history doesn’t matter – approval for bank finance typically includes a close look at your business credit history, and sometimes even you personal history. If your business is fairly new or has had slow times in the past, this could affect your ability to be approved. Commission Loans simply look at the commission you’re owed, which makes it a fantastic option for new and growing businesses. Less paperwork – getting approved for bank loans usually involves a substantial amount of paperwork – a long application, copies of certificates of titles and property valuations, 2 to 3 years worth of business financial records, personal tax returns and bank statements. If your business is new, you’ll probably be asked to provide a business plan and cash flow projections as well. Our Commission Loan process involves one simple application form, and that’s it. Commission Loans simply give you peace of mind and liquidity when you need it. If you think your agency could benefit from a commission loan arrangement, give our team a call on 1800 003 569. Like this post? Then please share it using the share buttons!